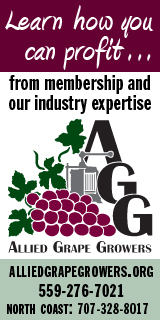 Wine Market Council Off Mark On Moscato? Are Dec Retail Sales Really The Worst in 20 Years? How come you never say that a wine tastes like grapes? What motivates workers to stay with companies?